Support Snow Leopard Conservation through a classroom this #GivingTuesday, November 27! We are less than a week away from #GivingTuesday! If you have Facebook, log in to donate through our facebook fundraiser page on Tuesday, November 27, and your donation will be matched! Click on the picture below to watch the video on our campaign! 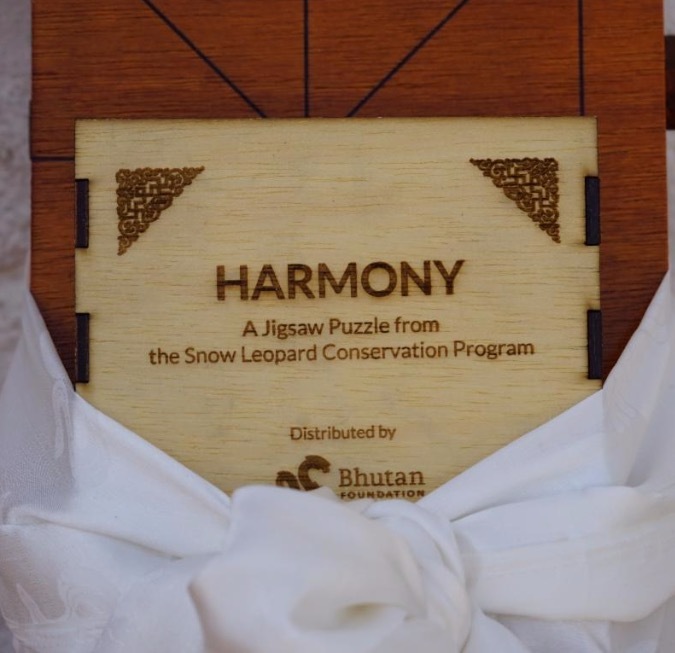 The Bhutan Foundation is working to outfit 90+ classrooms with Snow Leopard Chests containing native-made books, puzzles, and board games, all focused on indigenous snow leopards and their conservation in Bhutan. Matching our goal of $5,000 this Giving Tuesday means that more than 4,600+ kids will have access to hands-on educational tools to inspire environmental learning and create awareness about what they can do to protect the threatened species in their own backyards. Help us match $5,000 on Giving Tuesday by giving through facebook ! If you don't have a Facebook page, you can click below to donate through PayPal! The Snow Leopard and Blue Sheep game is a snow leopard interpretation of a local Bhutanese game called Tag da No (Tiger and Cattle). 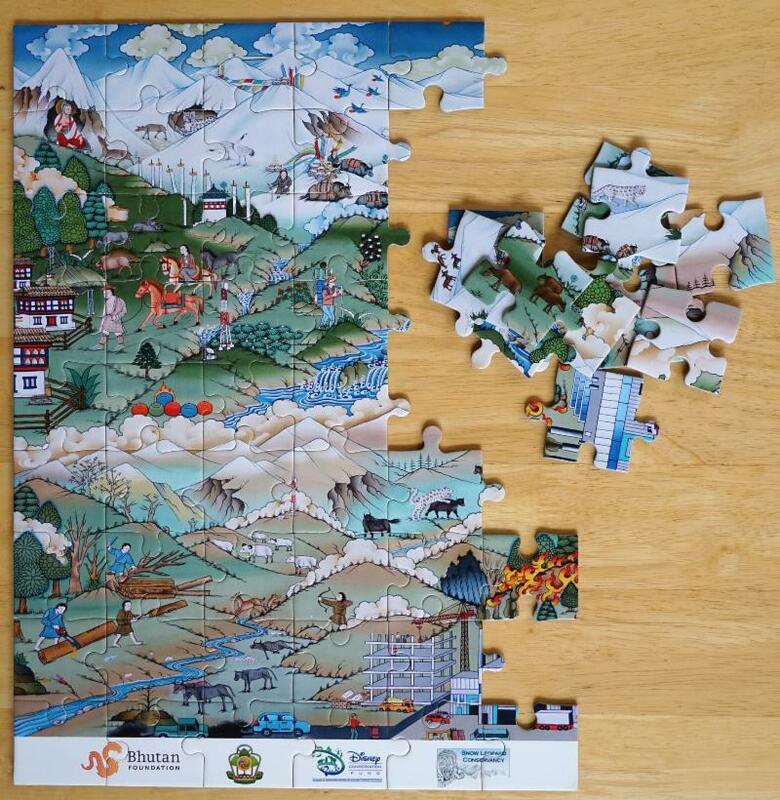 It was created by the Bhutan Foundation and manufactured by TSEM , a local entrepreneurial business started by two young Bhutanese parents with the support of the Loden Foundation , a partner of the Bhutan Foundation. 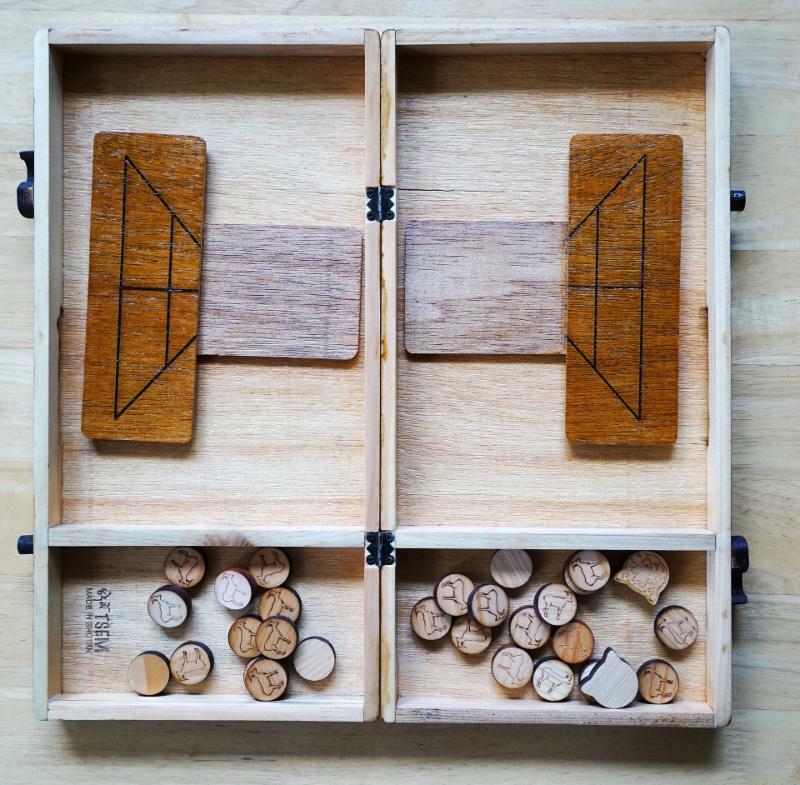 TSEM aims to create sustainable and wooden toys sourced from local materials and produced for Bhutanese kids in order to curb the import of massive amounts of plastic toys and preserve the local environment. 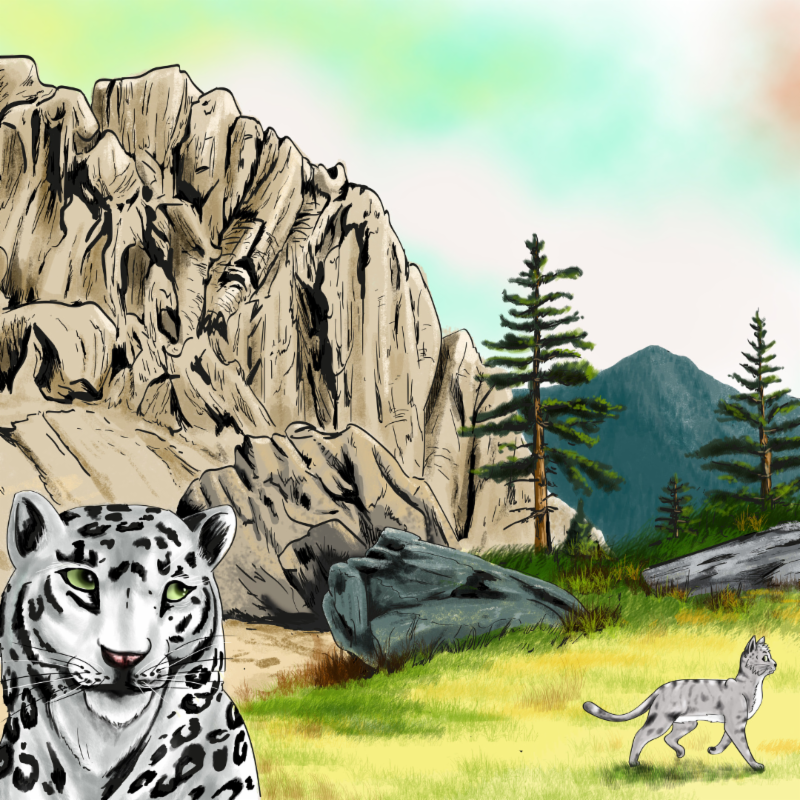 We collaborated with the Royal Education Council (REC), the group responsible for writing Bhutan's educational curriculum, to write age-appropriate stories about snow leopards for children of different reading levels. These educational tales range from describing the habitat and behavior of snow leopards to showing the importance of interdependent living, including conserving the cats’ population. The snow leopard books are accompanied by teacher's guides, so the stories can be read and analyzed in the classroom. One chest contains the Thangka Puzzle, Board Game, and Story Books. You can Also choose to donate your own amount by clicking the button below. Did you know your holiday purchases can make a difference? Amazon donates to the Bhutan Foundation when you do your holiday shopping. Click on the image below to donate while you shop!